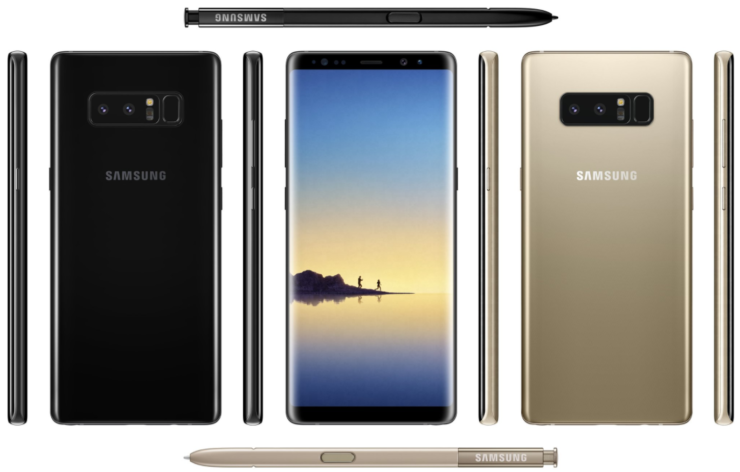 The Samsung Galaxy Note 8 is currently in the process of receiving the January security update which brings patches for the Spectre and Meltdown vulnerabilities, but it also comes with a new bootloader. A new bootloader on Samsung phones has always meant that you can not downgrade your phone’s OS. However, the terrifying part of the new Bootloader is the fact that it patches the ability to use a cracked version of the bootloader, developed by Prince Comsy. 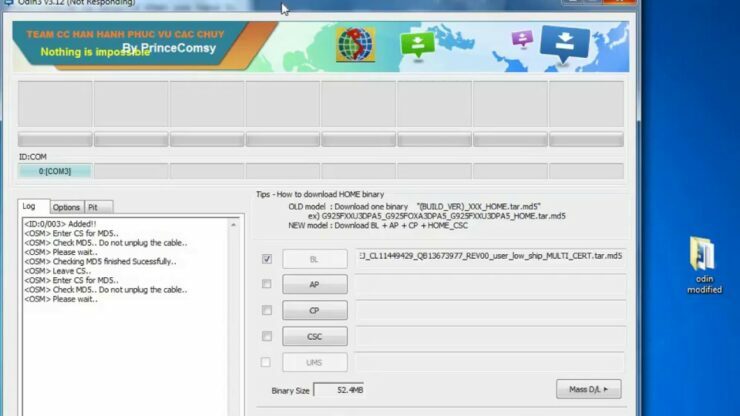 Odin is a tool used to flash and install new firmware on Samsung devices. When Samsung builds Android, they remove some features from the bootloader and replace it with Odin. The leaked version of Odin can only flash to devices with matching model numbers. The workaround for it is Prince Comsy’s version of Odin which allows flashing versions of Samsung software not signed by Samsung or firmware signed by Samsung but for a different region with the same SoC. Since Prince Comsy’s Odin no longer works with this new bootloader, that means that any builds that are not officially signed by Samsung will not flash. Not only does it block flashing firmware from different regions, but also unlocked firmware on a carrier locked device. If you try to flash the carrier unlocked firmware on carrier phone, it will hard brick your phone. There is no way to restore from a hard brick in Odin at this point in time. Carrier-specific builds of the January security patch have only just started rolling out, but the Exynos-based Note8’s started to receive the January update a few weeks ago. All builds come with the same changes to the bootloader that patched Prince Cosmy’s modded Odin. Official signed builds will still work for flashing, though. Even though the new update has rolled out to the Note8, the Samsung Galaxy S8 and Galaxy S8+ are yet to receive it. Both the Galaxy S8 and S8+ have an open beta program for Android Oreo and the included bootloader which doesn’t disable the use of Prince Cosmy’s Odin. The reason it still works is that the bootloader has not been fused, which means that motherboard will not allow any program to downgrade it. Once these builds get the new BLv3 revision, it will be permanent and cannot be downgraded.